Located in the beautiful countryside of Hertfordshire Milling Barn at Bluntswood hall is an ideal venue for both weddings and parties. Based on a family run farm the exclusive Milling Barn is a 17th Century oak barn which is licenced to hold civil weddings and partnerships. It is situated within easy access from both the A10 and A1 and is close to Bedfordshire, Cambridgeshire and Essex borders. Weddings are the Bluntswood Hall’s speciality and after providing wedding services for over 15 years they have everything you need to plan your perfect special day. The Milling Barn would be exclusively yours as they do not take multiple bookings on one day giving you the chance to have everything exactly as you have always dreamed of. Milling Barn also has extensive conference and event facilities, with a choice of three beautiful barns and 30 acre farm land and woodland you could hold any type of event here including meetings, team building activities, parties and much more. Chris Whitlock will be entertaining 120 people at the idyllic venue at Leanne & Marcus’ Wedding this month. He will be performing some jaw dropping table magic for the couple and their guests between courses at the wedding meal. 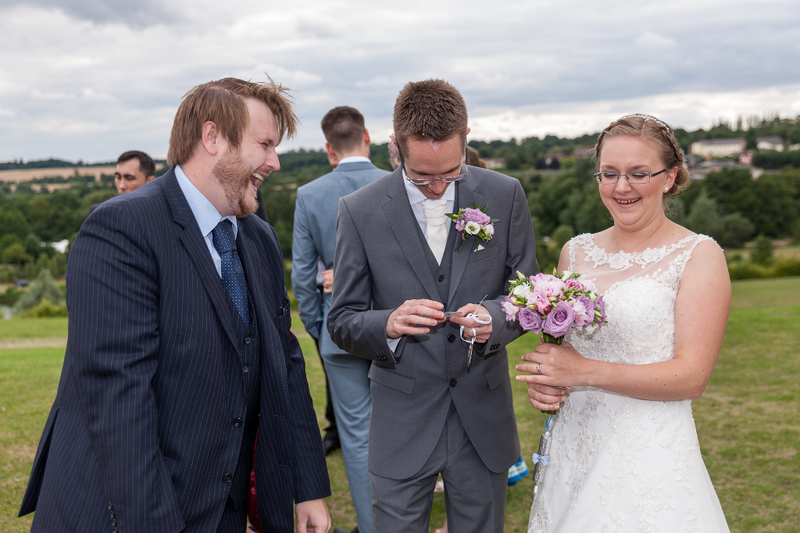 Having a magician at your wedding is the perfect way to keep your guests entertained while there are lulls in the day such as in between courses at meals or when the photos are being taken for guests not included in them. Christopher’s unique flair and skill will guarantee to wow and amaze you, your friends and your family in a personalised and professional way. Give your guests something to remember by adding an extra touch of magic to your special day.